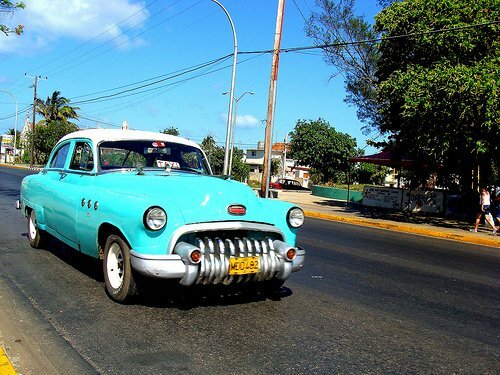 Grab a coffee, relax and enjoy a Headwater blog on Cuba Cuba Cuba! Headwater’s quest for winter sun continues this year with the Caribbean jewel of Cuba in the frame. As Cuba has become more and more attuned to offering holiday activities like walking tours, and hotels are opening that are more luxurious, it has become possible for Headwater to offer a tour of this alluring and fascinating island. Many UNESCO heritage sites pepper this stunningly beautiful tropical isle, and the diversity of glorious landscapes from beaches and palm trees to timeless Spanish architecture offer scores of opportunities for some special photographic memories. 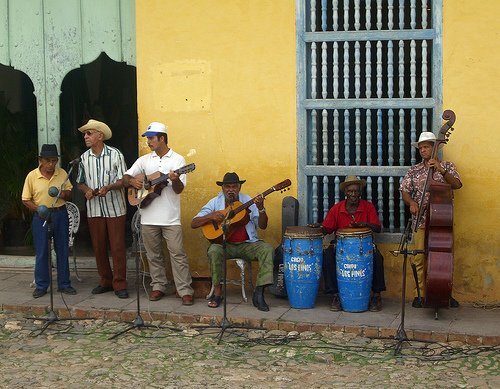 This proposed tour will begin in November 2011 and will offer some much needed winter sun and superb walking in some of Cuba’s loveliest countryside so watch this space! Would like to know about Cuban holidays covering Xmas period.